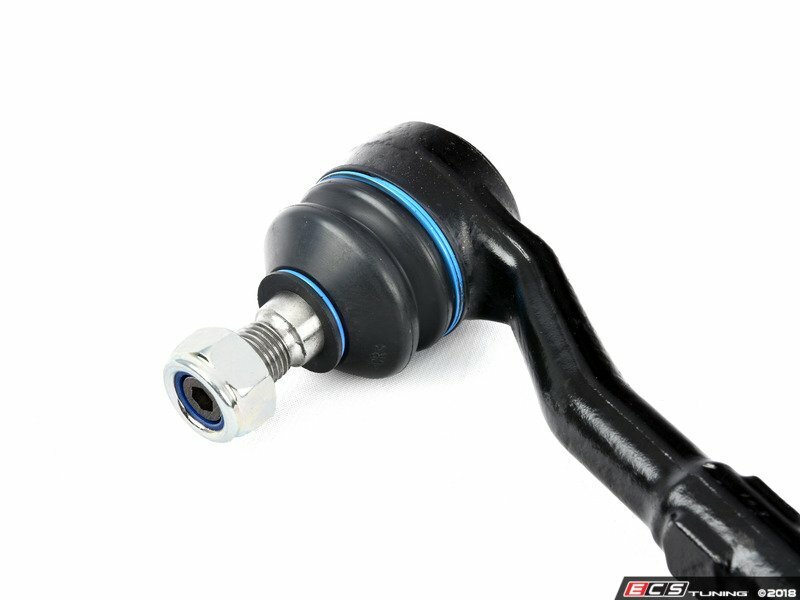 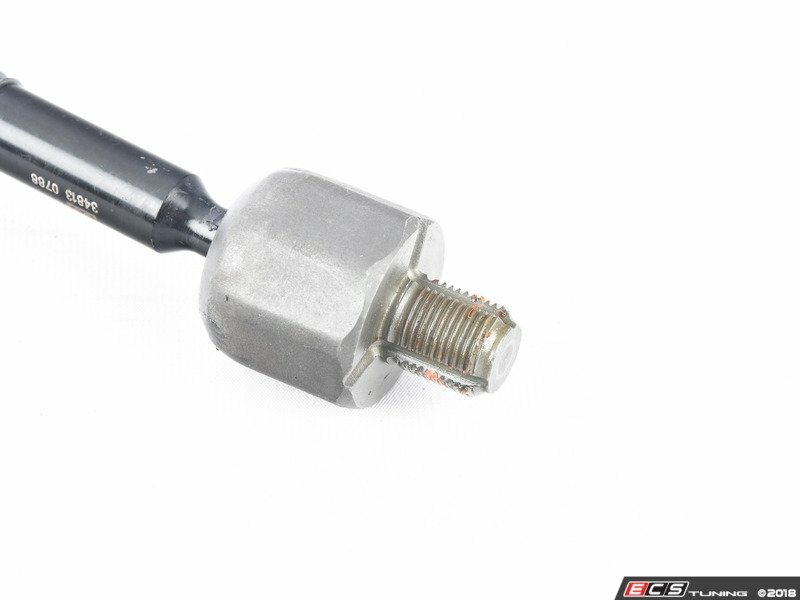 The tie rods in your vehicle translate the movement of the steering wheel through the rack and to your wheels. 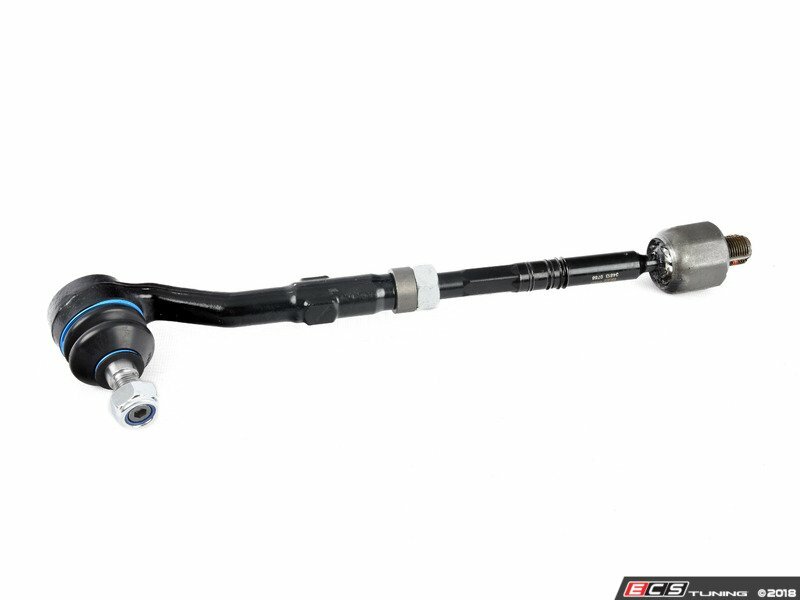 Often when a vehicle is beginning to experience some higher mileage, the tie rod ends begin to fail. This causes slop in the steering wheel and knocks and creaks in the steering system. Catastrophic tie rod end failure can cause serious damage and danger as the tie rod end keeps the wheel path straight.